Surfing is an ancient tradition of the Polynesians. The chiefs were the best surfers in the tribes, and the ones using the best surf boards made from the best timber. The ruling class dominated the best beaches and boards, the general class was not allowed inside their beach. However by perfecting their surfing skills, they could earn the privilege of ascending the upper class. The earliest sighting of surfing by the Europeans was in 1767, by the crew of Dolphin in Tahiti. Later on, after Captain James Cook’s death in 1779, Second Lieutenant James King noted in Captain Cook’s log the art of surfing. 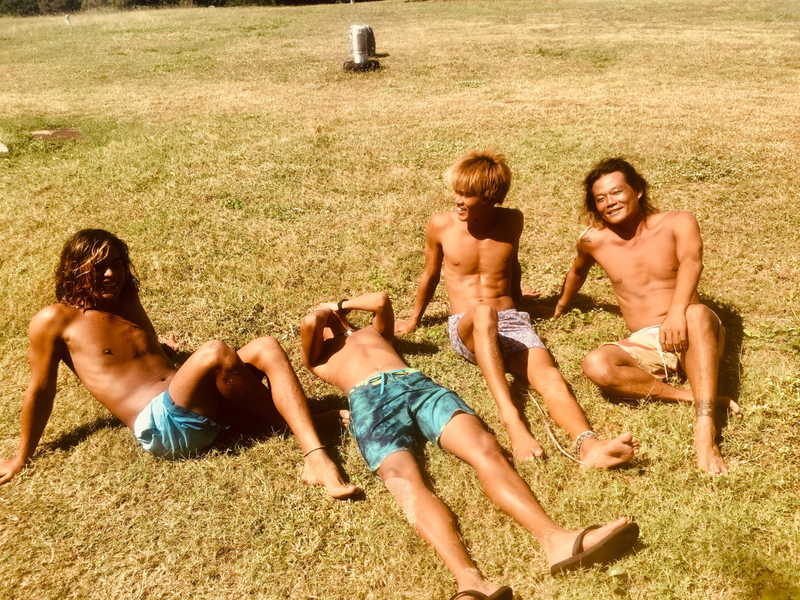 The sport of surfing is the life of the Polynesian, just like any other sport in today’s western world. It had influences on the society, religion and mythology of Polynesia. The chiefs demonstrated their surfing technics as a symbol of their reputation. 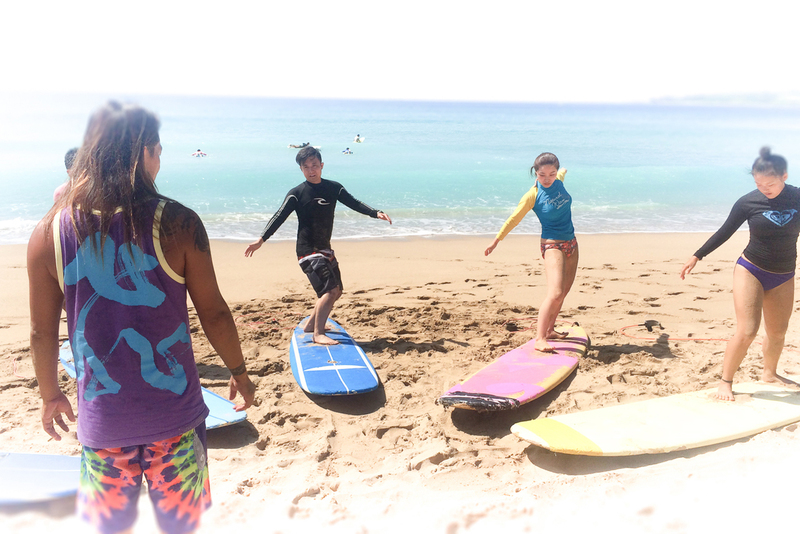 Included in the following prices: teaching, surf board, rash guard, insurance and pick-up/drop-off within Kenting. 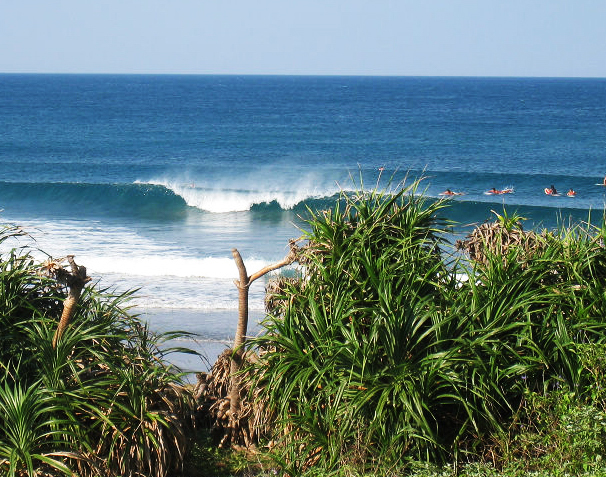 A professional surfing guide takes you to find the best location for surfing or surf with you on the area you choose. And the guide will take pictures of you during the process. 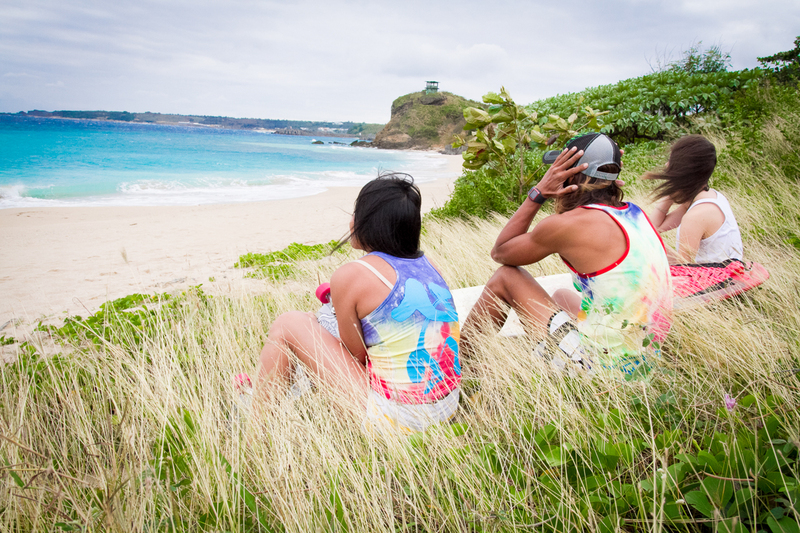 There are locations in the south of Kenting, South Bay, Dawan, Baisha Bay, wind blowing sand, Jiale water. 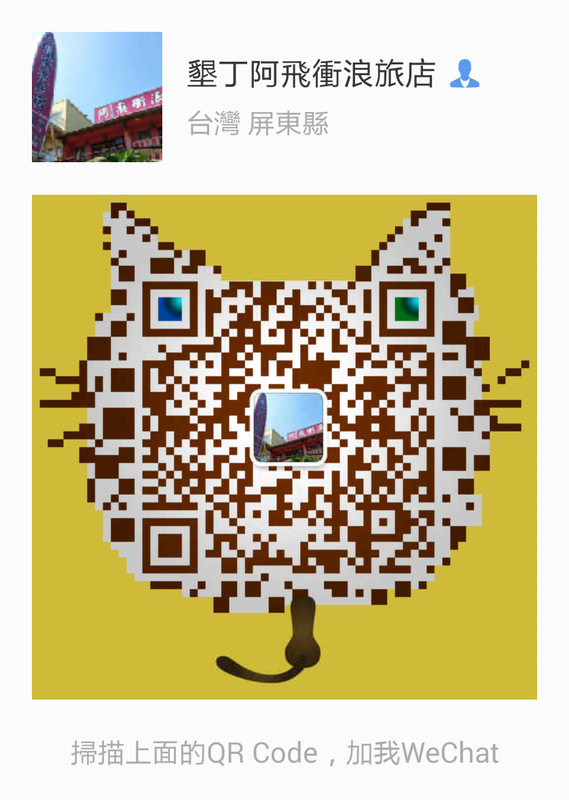 The cost is $1500 NTD/person, and the location outside of Kenting starts at $2000 NTD/person. 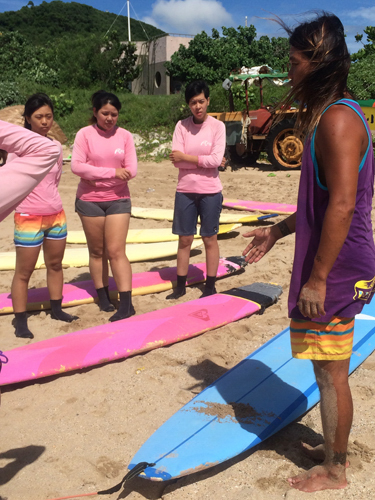 This surf course is for experienced surfers who want to take advanced classes. 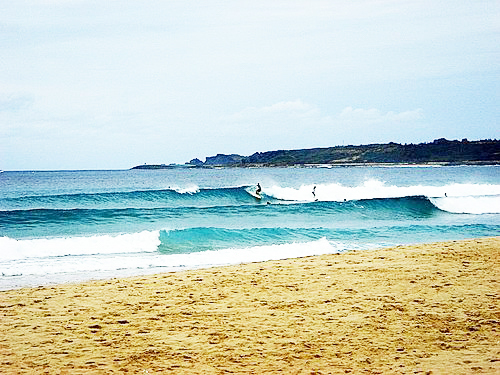 The course is surfing with surf instructors in the morning, practice in the afternoon. 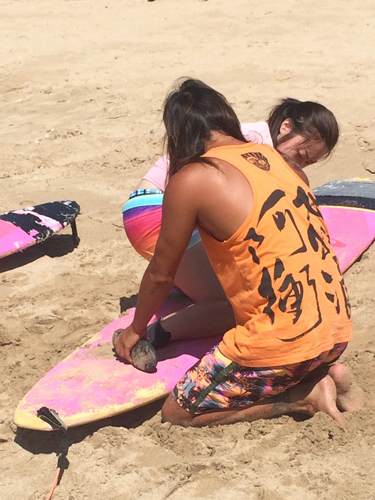 The course provides surfboards, free clothes. 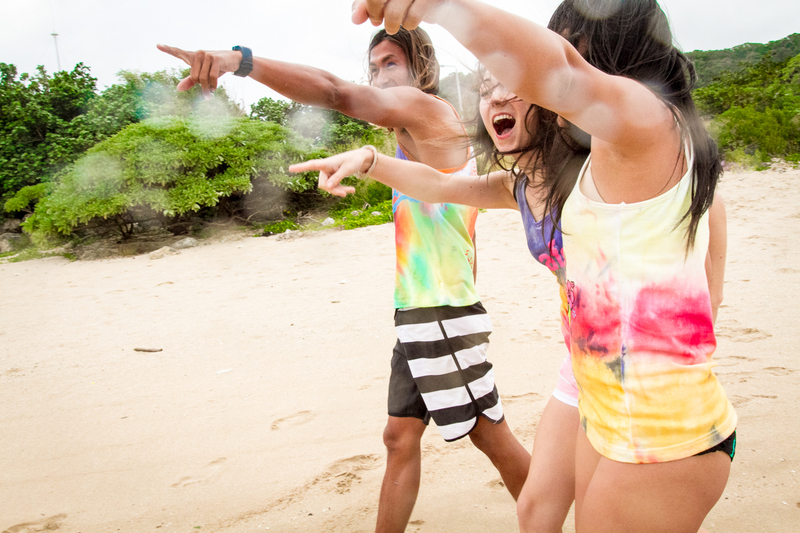 Moreover, we'll take photos of your surfing for you. 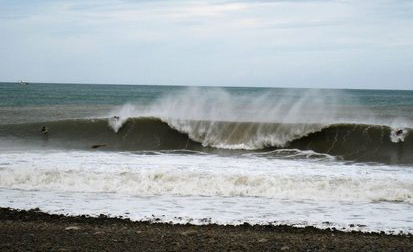 *This course is only available for the resident of A-Fei surfing hotel. Bring your own: 1. Towel, 2. Goggles or disposable contact lenses, 3. Swimsuit, 4. 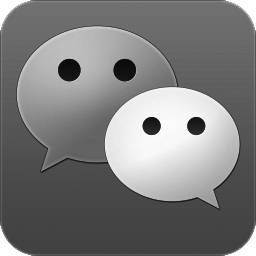 Swim pants "
We recommend renting a motorcycle and see Hengchun, or return to home sweet home. P.S. Bunkbeds are arranged as accommodation. Private rooms may also be arranged by paying the price difference. Personal time in the afternoon. We recommend renting a motorcycle and see Hengchun. Personal time at night. 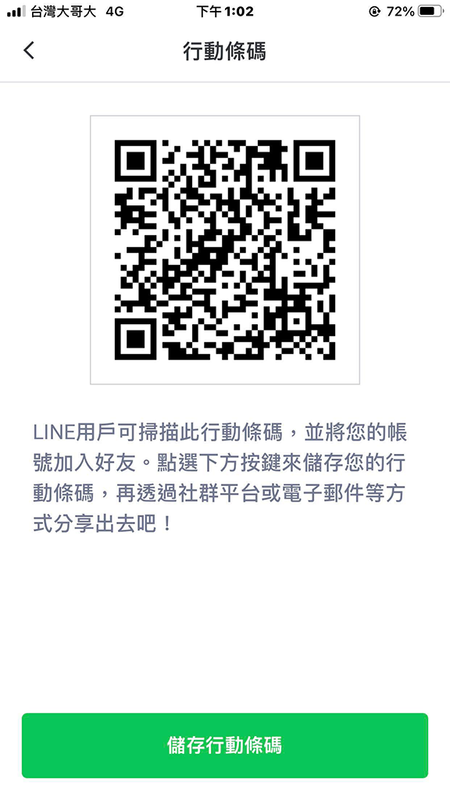 We recommend visiting the Kenting Street. End of journey, home sweet home.